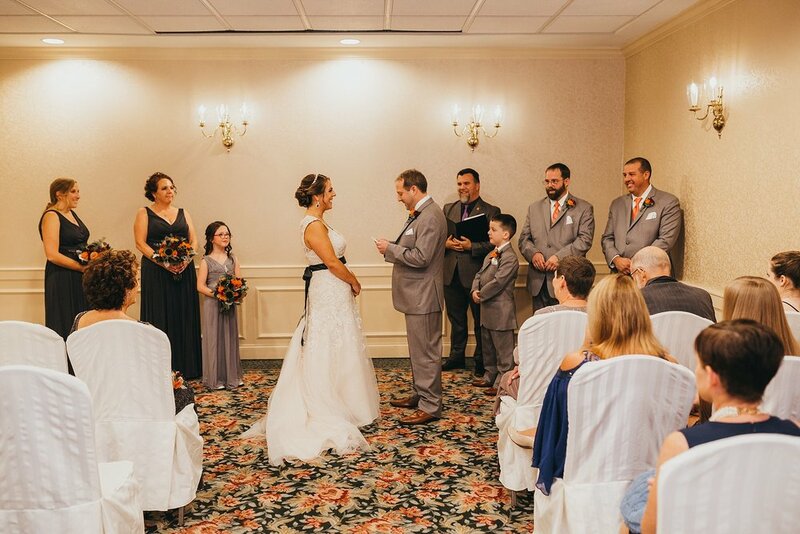 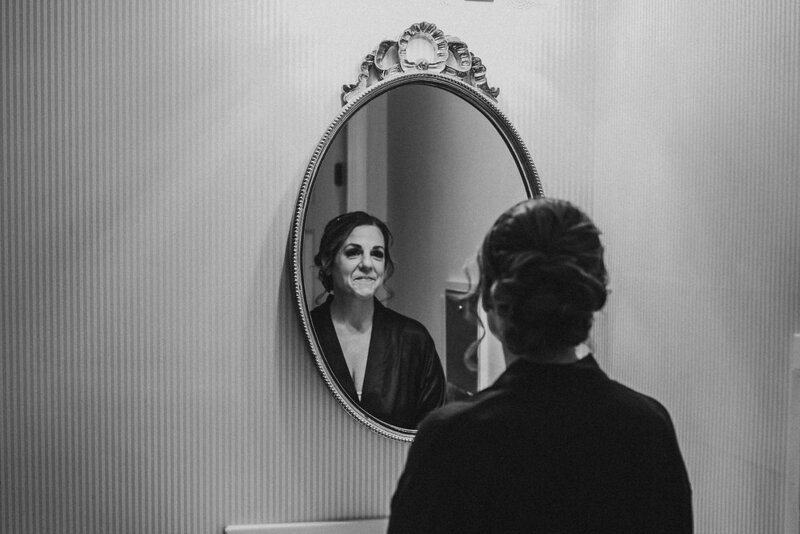 Caren and Chris laughed their way through their wedding day on a gorgeous afternoon this past October at The Hotel Northampton. 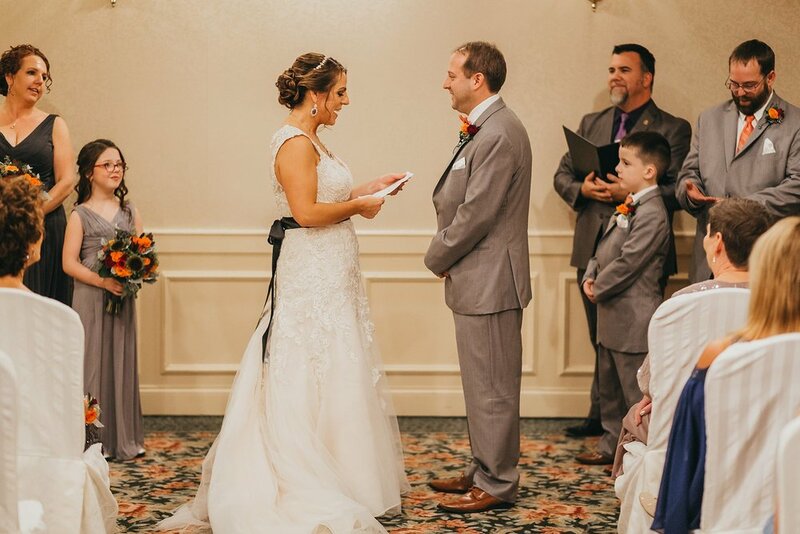 It was a joyous celebration chock full of family and friends who were bursting at the seams to celebrate with them the entire day. 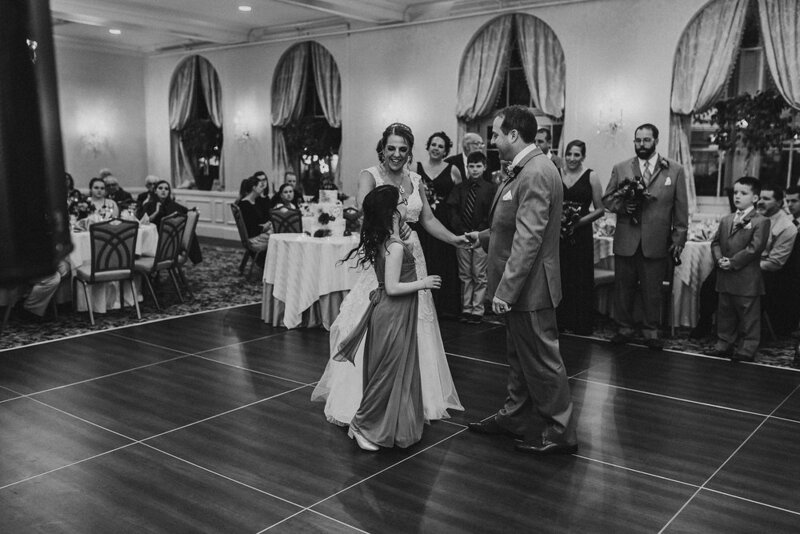 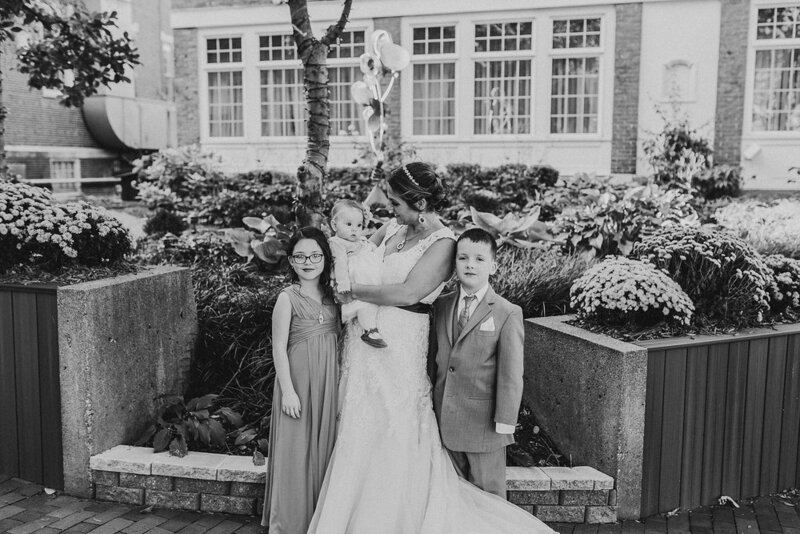 With their children and families standing by them, they shared their personal, heartfelt vows and danced down the aisle together into their new lives together.